First, let me explain our basic way of doing things here at Bourbonnais Concrete. When you call us or send us an e-mail expressing interest in our services we will reply to you for more detailed information. Some of the information we will need is your address, what kind of project do you need to be done, and please tell us if it is a residential or commercial project. After we have this information we will schedule an appointment to come out to your property and give you a free estimate. We will document if you have existing concrete damage, or we can design a plan with you to create a new project. So, what types of concrete do we usually use for our projects? That is a great question, but it really depends on what type of project you need to be done. 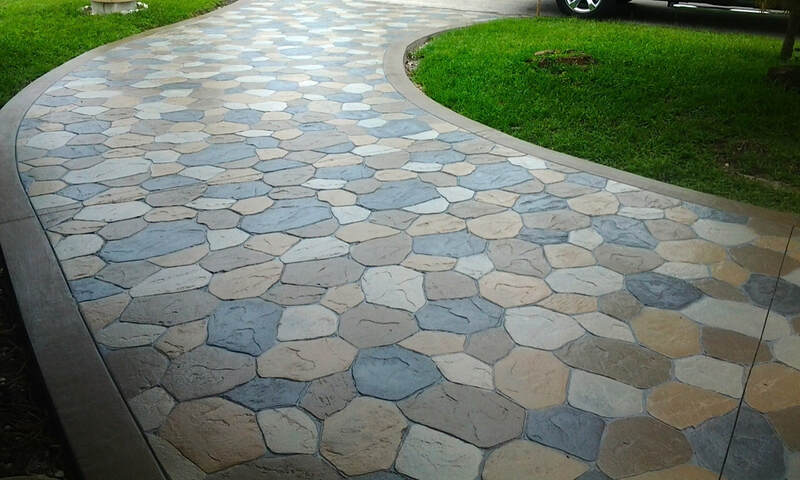 For example, if you are wanting us to build you an outside concrete patio, then we usually recommend helping us with a custom design using stamped concrete, or colored concrete. 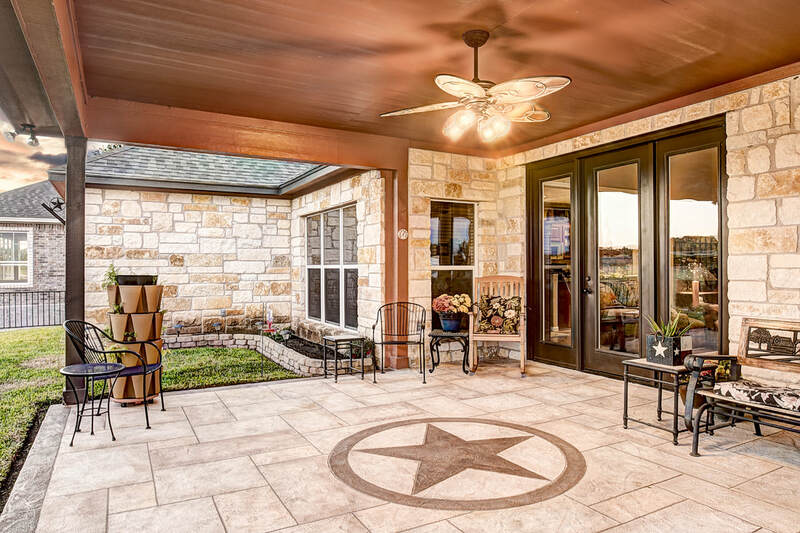 If you want just a plain concrete patio we can do that as well, but if you head over to our patios page you will find out that although that option is the most popular, it is also the option that will cost you more in repairs down the road. 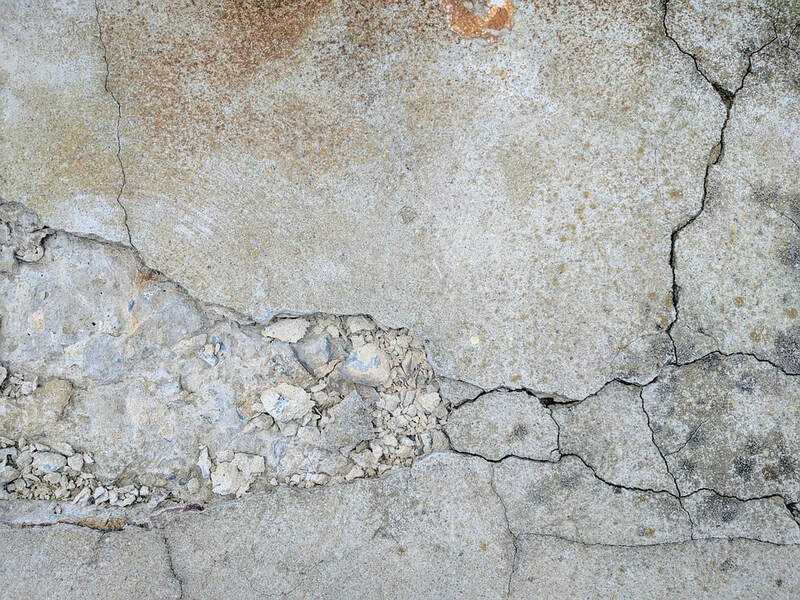 Pouring plain concrete slabs usually invites early erosion from water damage which creates cracks, and allows all sorts of stuff to start growing on your patio. In fact, we mention this a couple times because we really want our customers to be proud of our company, and we want you to remain informed about the pros and cons of every option you have. Additionally, we also have several different concrete mixes available for you to choose from, and we can even help you if you are unsure what type of mix will best fit your next project. 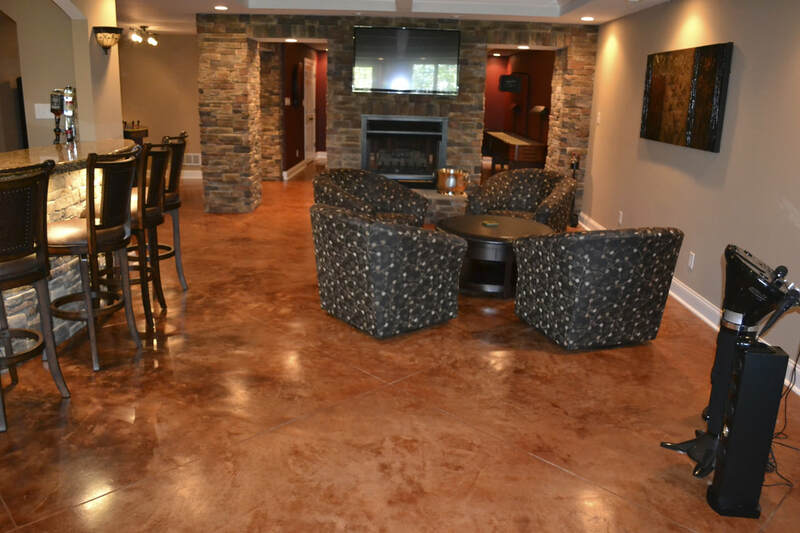 We offer architectural and decorative concrete for those projects that need heavy duty concrete or those that you just want to look extra nice. Picking the right concrete mix to work with can be a tough job in itself, but we promise you we will lead you down the right path, and never give you misleading advice just to make a buck. If you are requiring a commercial structure we also can provide you with fiber-reinforced concrete. These fibers can be a substitute for steel rebar in some situations, and this type of concrete is used to reduce shrinkage. 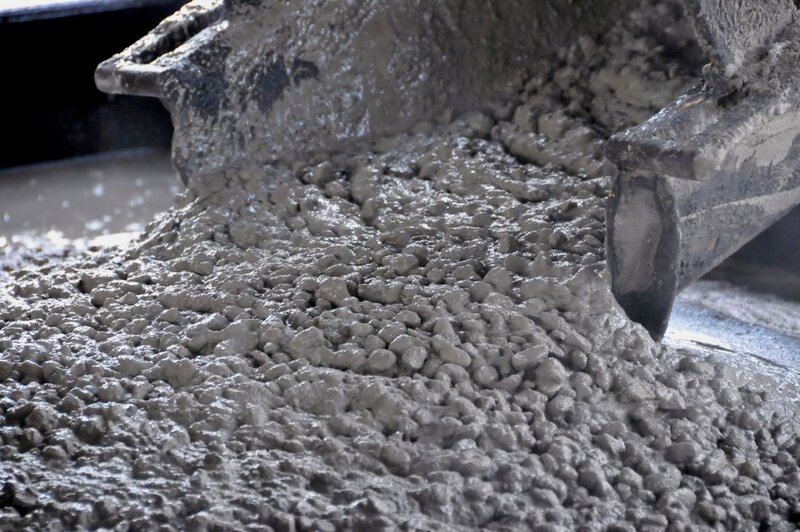 Furthermore, we also offer our customers SCC or self-consolidating concrete. 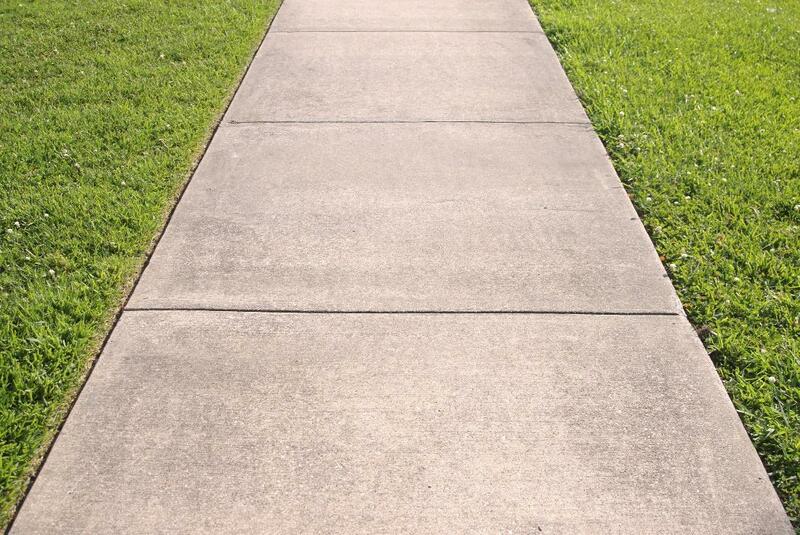 This type of concrete is usually used in areas where smoothness is the highest priority. 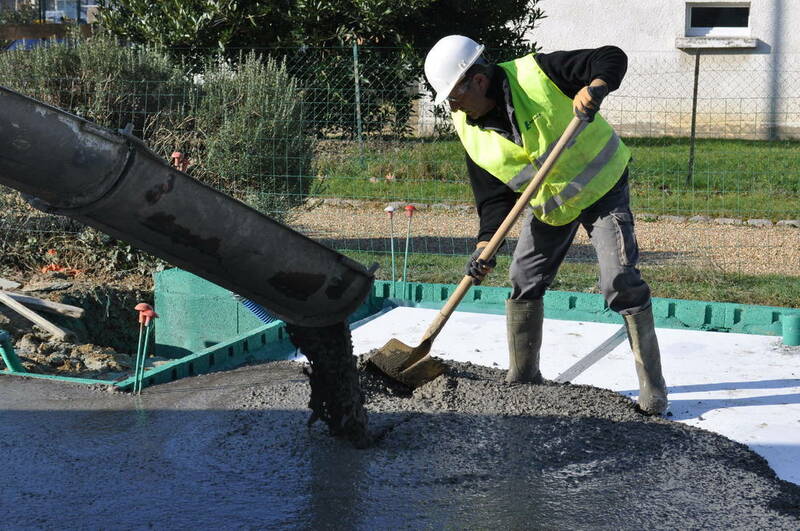 SCC is also a self-compacting concrete that is used frequently to fill in formwork. 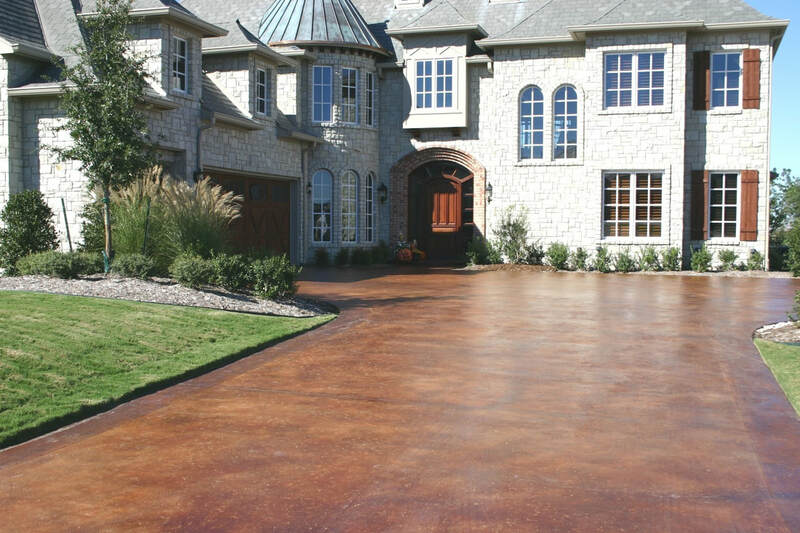 It produces an excellent finish, reduces labor costs, and is able to be placed faster than other types of concrete. In case you are wondering, we do have a multitude of other concrete mixes to help you with your important projects. If we are working on commercial flooring for a multi-leveled building we usually suggest one of the strongest available mixes which can stand up to 15,000 psi. We do offer other specialty mixes as well, so please let us know exactly what you are looking for so we can help. We know you don’t want to worry about constant, or expensive maintenance just to keep your concrete looking good, so we offer you the best quality concrete work money can buy along with our best options. Keep in mind we are a company that wants to show off our work, and we want you to be excited to show off your new project to friends and family. Concrete technology has come a long way in the last twenty years, so why not use the best options available to you? We also want to provide you with another great tip for you. Never use any kind of deicers on any of your concrete projects because these harmful chemicals destroy concrete, and speed up the erosion process. If you are interested in hiring us for a commercial job, once again head over to our contact page to find our contact information. We offer a wide variety of flooring solutions for both residential and commercial use. We provide anti-static flooring options if your business uses electronic equipment or machinery. 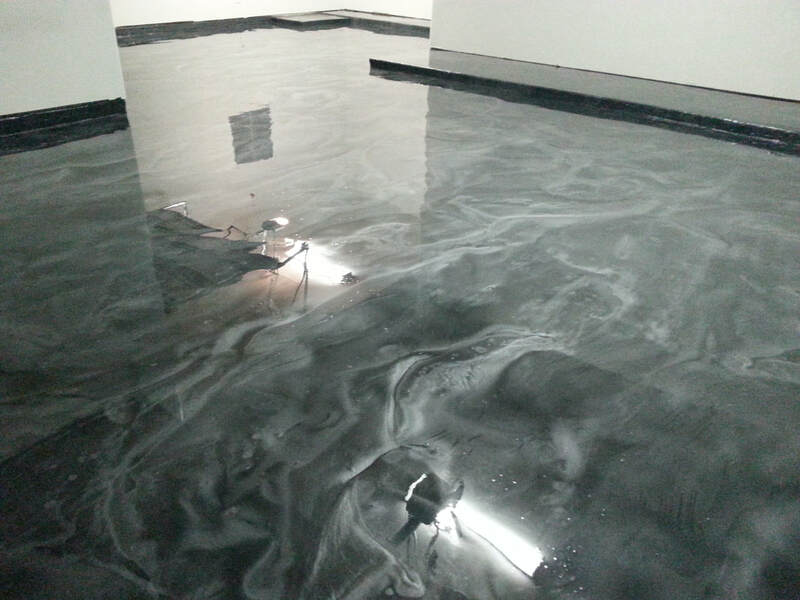 We also can provide your business with ESD rubber flooring; however, it is well known that Epoxy ESD flooring is much cheaper and more durable than purchasing ESD rubber flooring. We try and steer our customers away from needless expenses if it will provide them with extra benefits. ​ Let’s start off by talking about our beautiful Epoxy flooring finish. 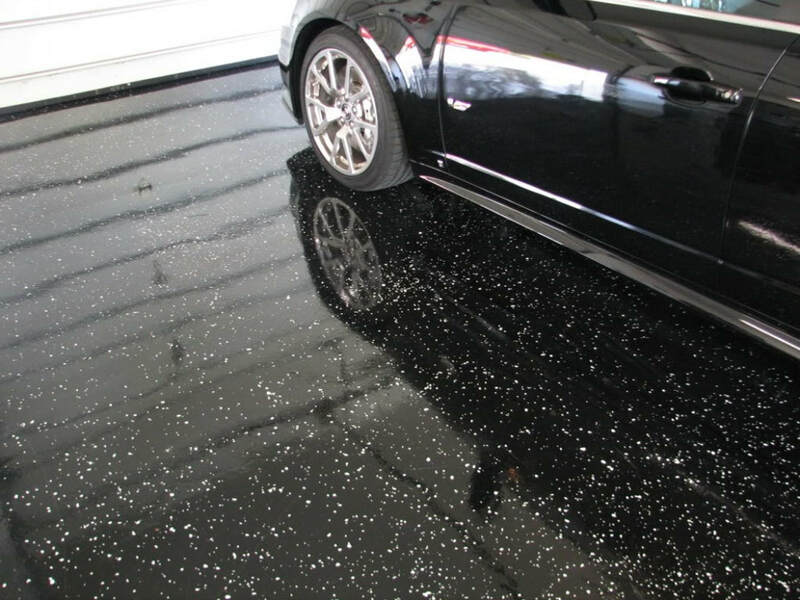 Epoxy flooring for garages is a great way to go if you want a clean shiny floor, but it also requires little maintenance for cleaning which makes it perfect for office buildings as well. Epoxy flooring is also resistant to chemicals which can be used to create your industrial flooring too! 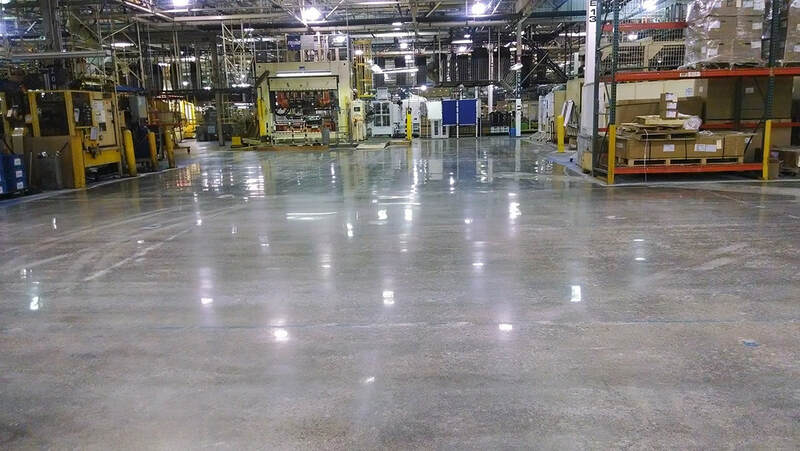 ​ Another great thing about Epoxy ESD flooring is that it is considered an anti-slip floor. This means you will have to worry less about an accident occurring in your work place due to unsafe flooring. Safety should always be the main priority for everyone, and we can guarantee you that it is with us. Slip and fall accidents are pretty common, and sometimes they can cost the business dearly. 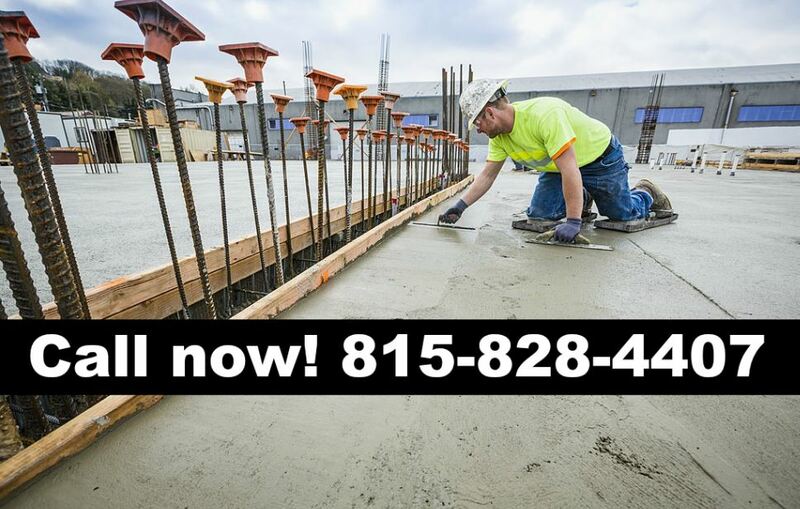 Bourbonnais Concrete company would be happy to serve you, and if you want to learn more about any of these different services, then you can either e-mail us, call us, or check out our other services page. When you contact us, we will provide you with the answers you need, and we will offer you a service that you can be proud of. Thank you again for visiting us.